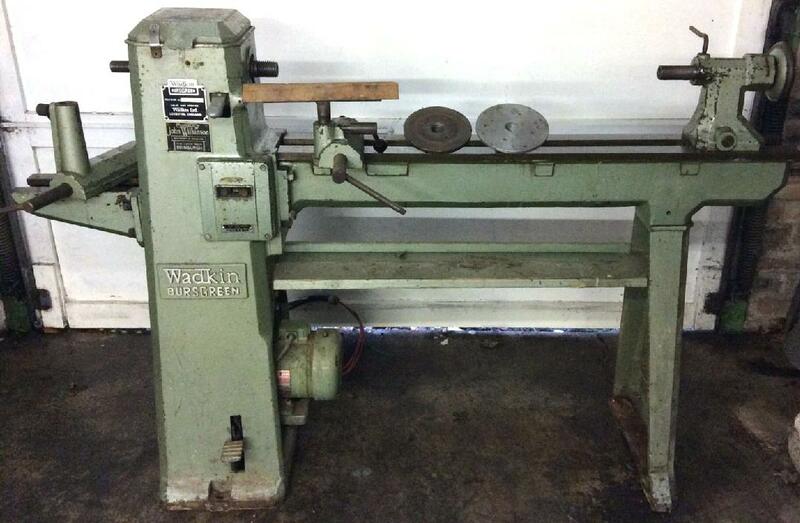 Manufactured during the 1950s and 1960s, and intended for use in smaller professional workshops, schools and training establishments, the BZL was constructed along traditional Wadkin lines with quality and performance taking priority of cost-cutting and economy of production. 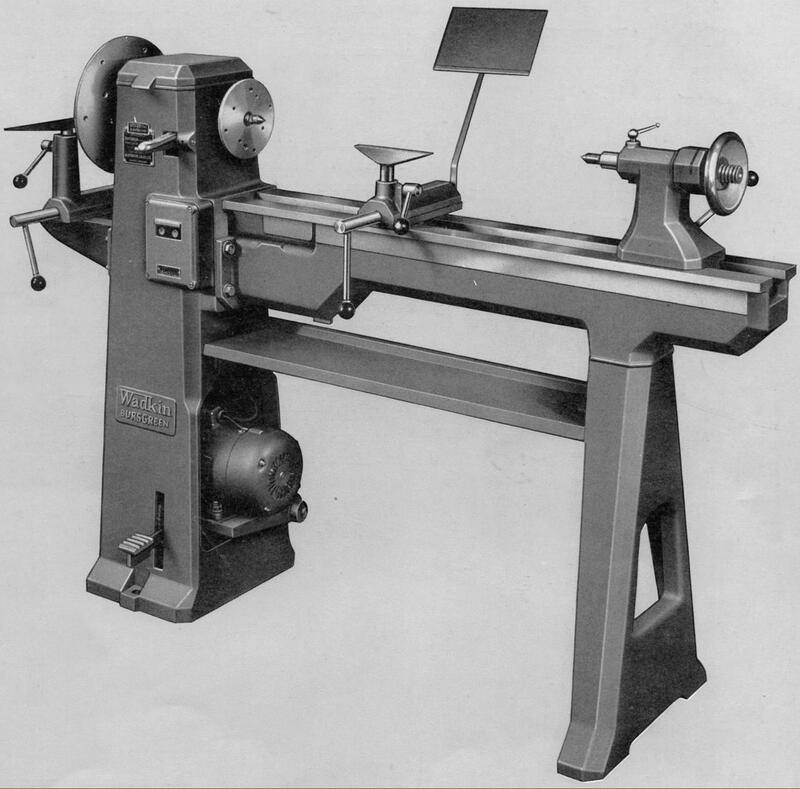 A larger and much heaver lathe than the 5-inch BXL, the BZL had a centre height of 153 mm (6 inches) and a between-centres' capacity of 915 mm (36 inches). 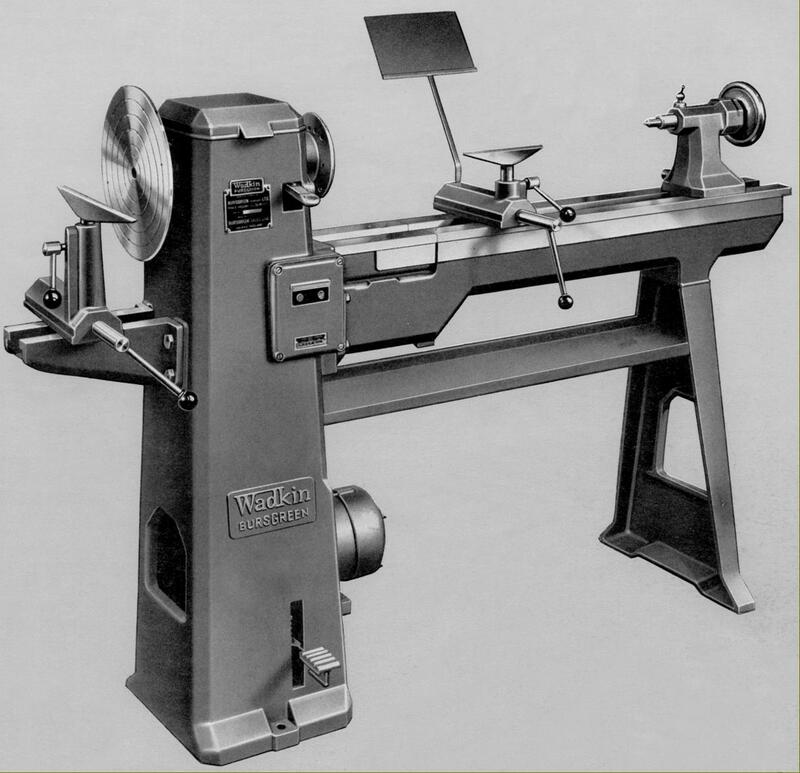 Following contemporary fashion, the lathe closely resembled, in its general appearance, the Harrison Jubilee, - though it was much more heavily built and, with an all-cast-iron construction instead of bent steel plate, pre-dated the later and much-improved Harrison Graduate model. 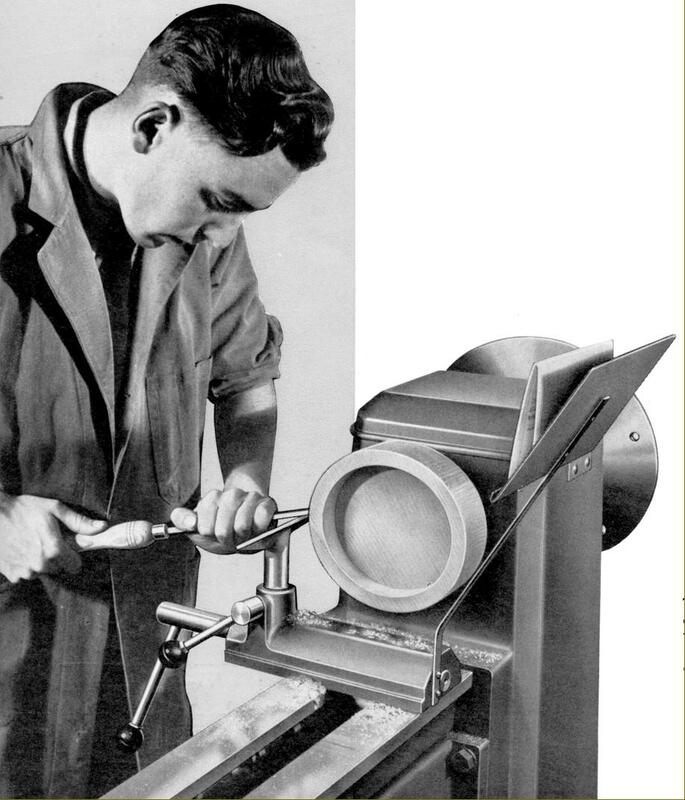 Supplied as an option was a detachable gap piece that allowed work up to 458 mm (18 inches) in diameter to be turned on the right-hand faceplate; a bowl-turning assembly was also fitted, able to turn work up to 508 mm (20 inches) in diameter and mounted on a substantial cast-iron bracket bolted to the outside face of the headstock-end plinth. 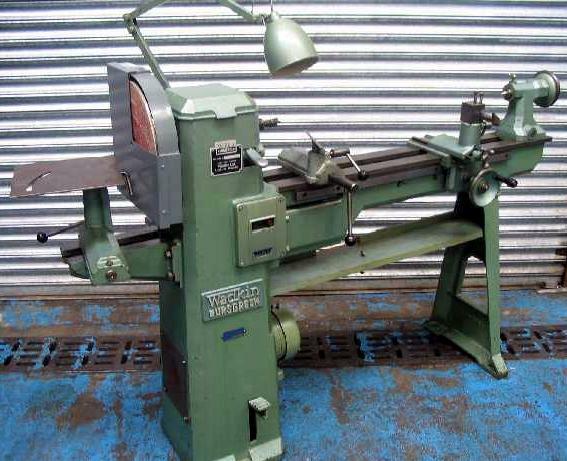 One option, through rarely found, was a rack-and-pinion driven carriage with a screw-feed cross slide - this assembly allow light-duty metal turning to be undertaken and as well as what might be described as "precision" wood turning on complicated jobs. Rigidly constructed, the headstock held a No. 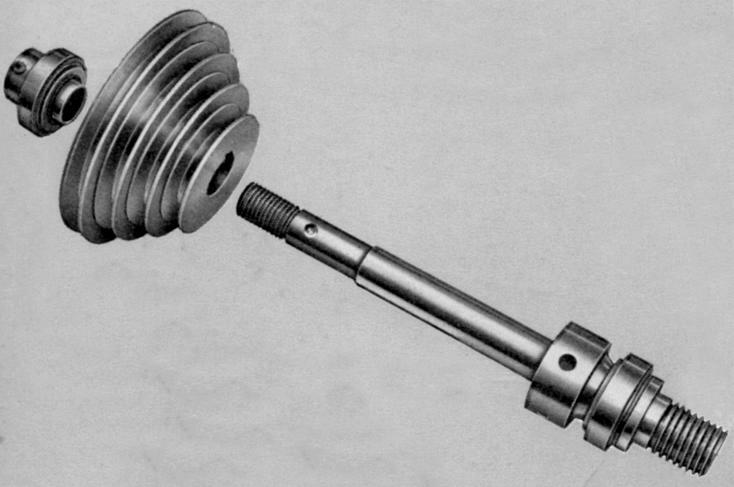 2 Morse taper, high-tensile steel spindle running in sealed-for-life ball races and carrying a 4-step "A" section V-pulley. A handy fitting, mounted immediately behind the front bearing, was a powerful spindle brake. The toolrest was secured to the bed by a quick-release, cam-action lever, allowing the unit to be released and instantly repositioned. With a No. 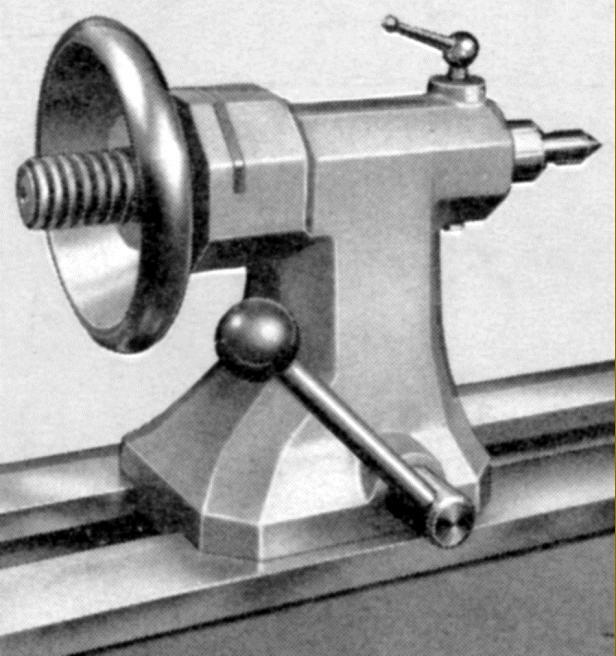 2 Morse taper socket, the tailstock spindle was solid with thrust taken against a simple, drop-in plate and locked by a direct-acting screw. Weighing around 254 kg (560 lbs) the BZL came equipped with a 6.5-inch faceplate, a set of 6 turning tools and the necessary spanners. 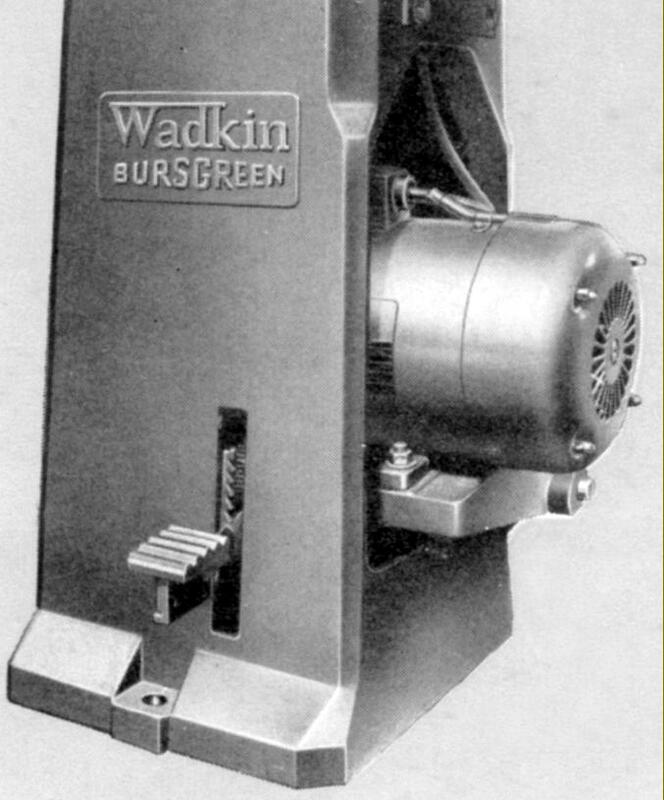 Basic equipment supplied with new machines was sparse: a 6.5-inch faceplate, a single T-rest, a set of 6 turning tools and the usual 3 and 4-jaw chucks..
Held within the headstock cabinet plinth and mounted on a hinged plate, the totally enclosed, fan-cooled 1 h.p. 3-phase 1500 r.p.m. 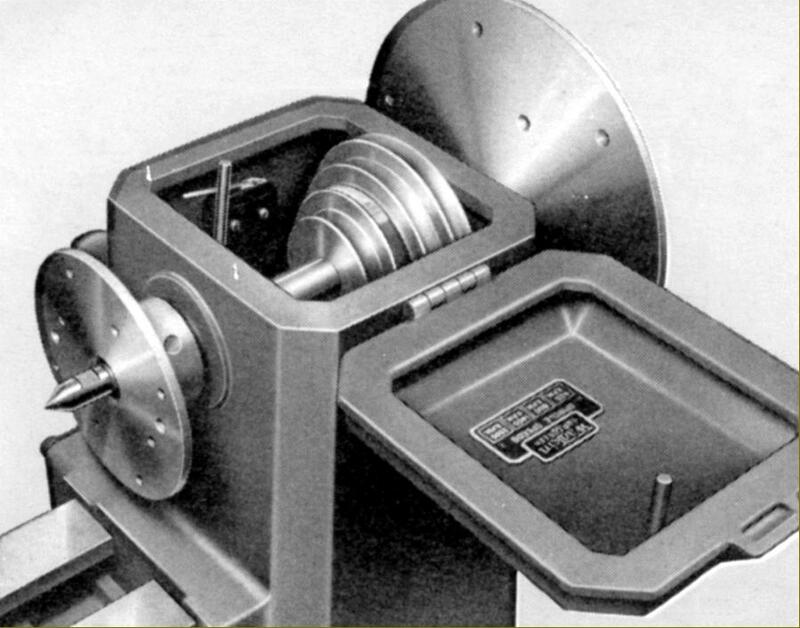 motor drove upwards by V-belt to a 4-step headstock pulley to give spindle speeds of 425, 800, 1400 and 2500 r.p.m.